Points gained in all CEI classes at FEI events throughout the season count for the Senior FEI Series award. 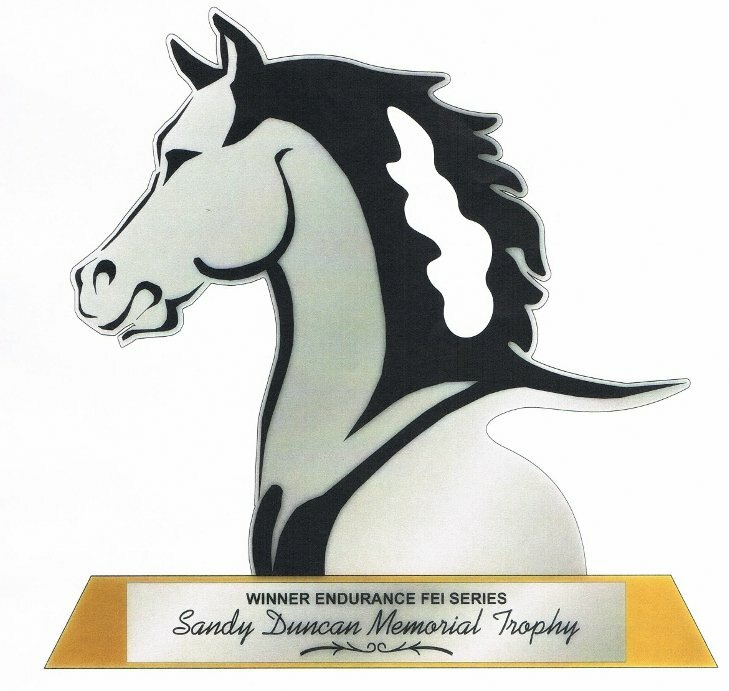 The trophy is named in memory of Sandy Duncan of the Makahiwi Arabian Stud. Sandy was one of the early stalwarts of endurance riding in New Zealand and competed successfully at all levels for may years. There are still many Makahiwi horses competing today as the stud continues on with wife Phyl and son Struan at the helm. As with the senior award, points are gained from all FEI competitions throughout the season count for the Junior/Young Rider FEI Series. 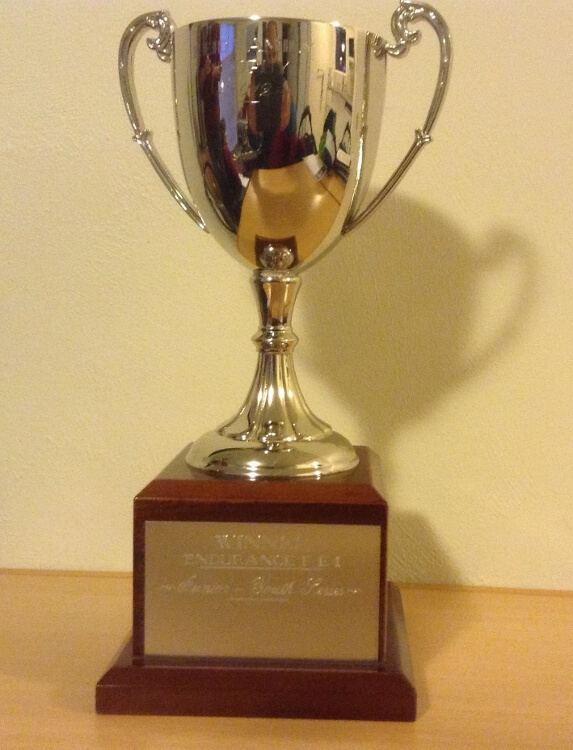 The trophy for this award was donated by the Reid family who have always been keen supporters of our Juniors and Young Riders. Points gained in CEI championship classes at the National Championships and both Island Championship events count for this award. 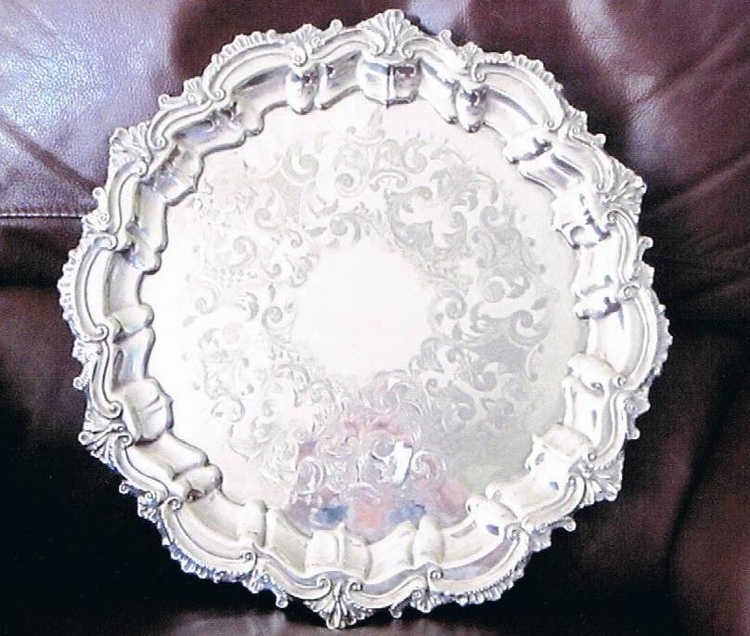 This silver tray was donated by Barbara and the late David McGregor , long time supporters and hard working volunteers of endurance. Horses bearing the McGregor’s stud name, Craig Royston, have competed successfully for many years in various disciplines but especially in endurance.